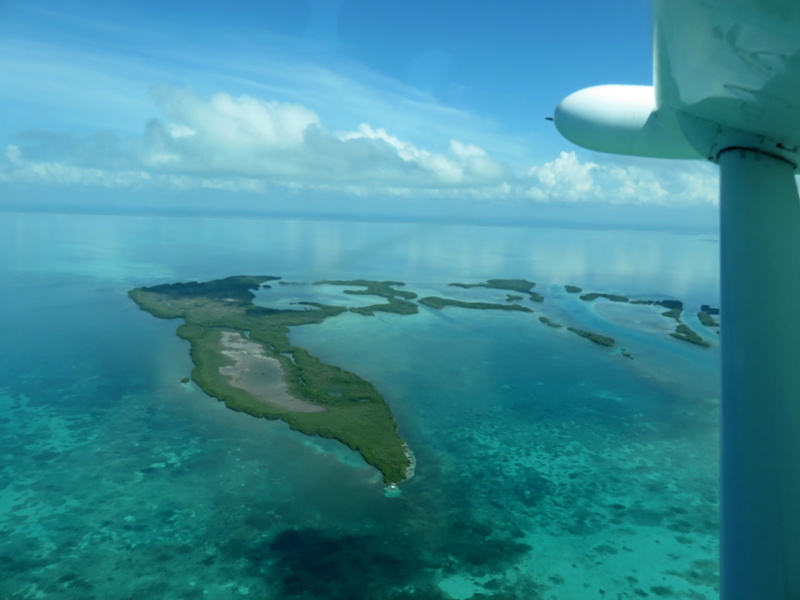 Home » Belize Travel Blog » Travel » Heading From San Pedro To Hopkins For The Mango Festival, V.I.P. Heading From San Pedro To Hopkins For The Mango Festival, V.I.P. 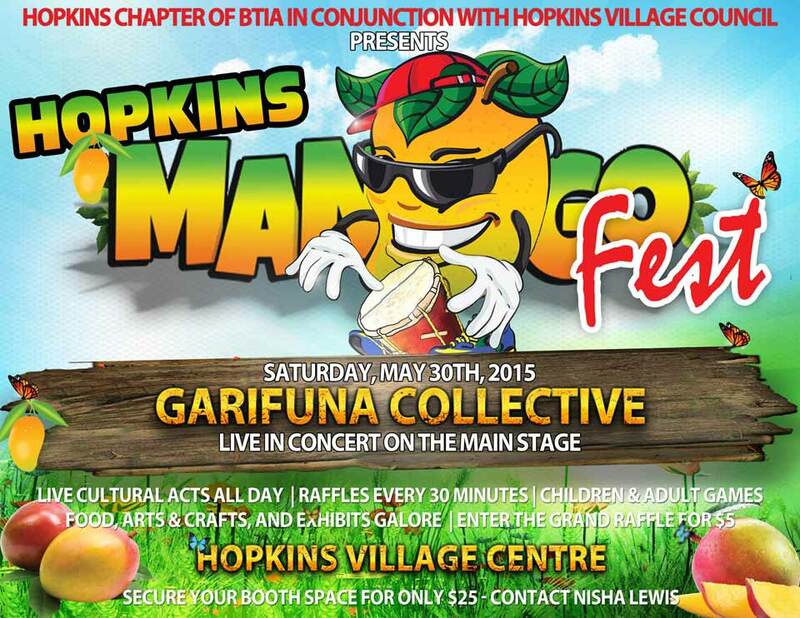 Saturday, May 30th, was the Hopkins Village Mango Festival. 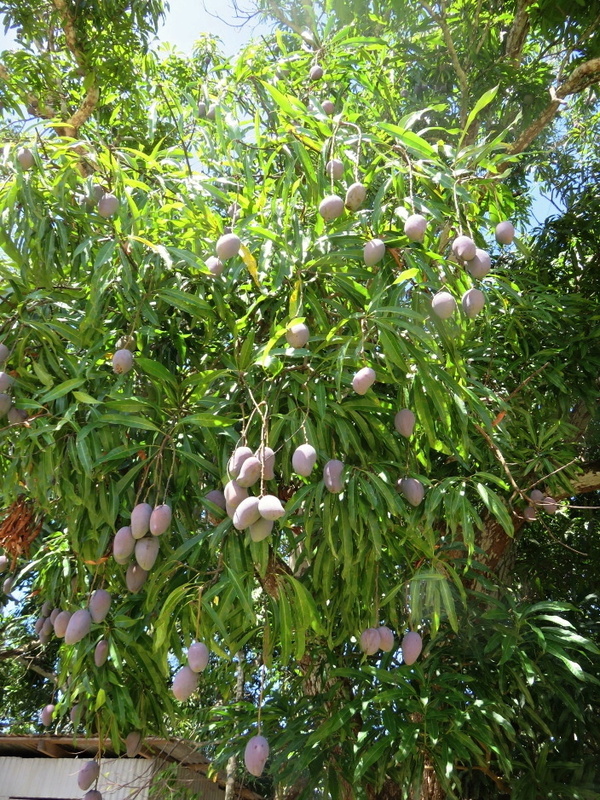 Gorgeous, grand old mango trees line the street of the little village and I’ve always wanted to be there when they ripened. Plus the festival, which has happened sporadically and sometimes a bit half-heartedly in the past, was being revamped…more sponsorship…bigger and better. PLUS, the Garifuna Collective performing for the last time before they embark on their US tour. This group is a national treasure in my mind. 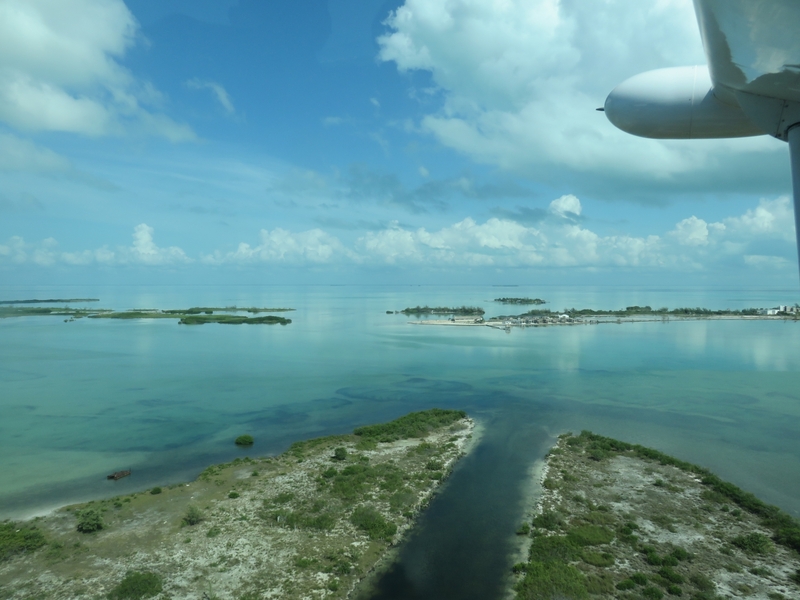 This caye looks like it is hovering above the water. 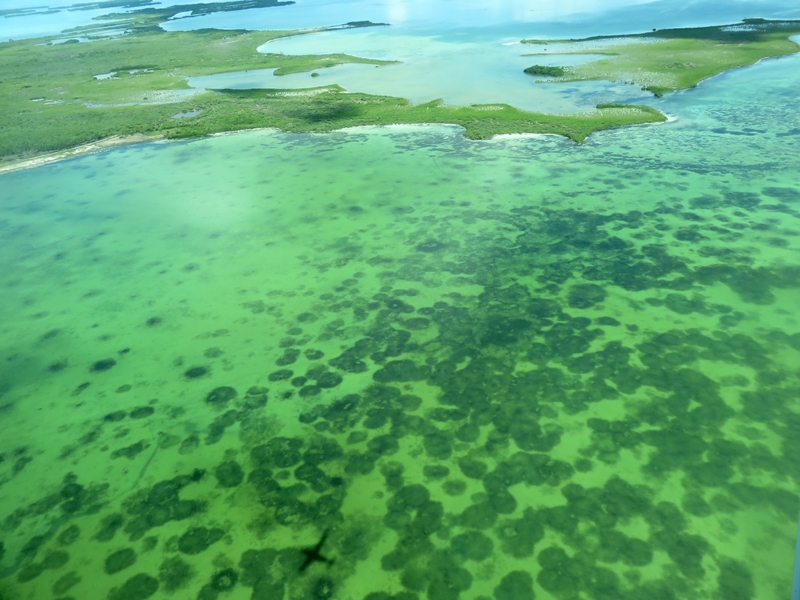 And a quick selfie as the water appears greener closer to the mainland. 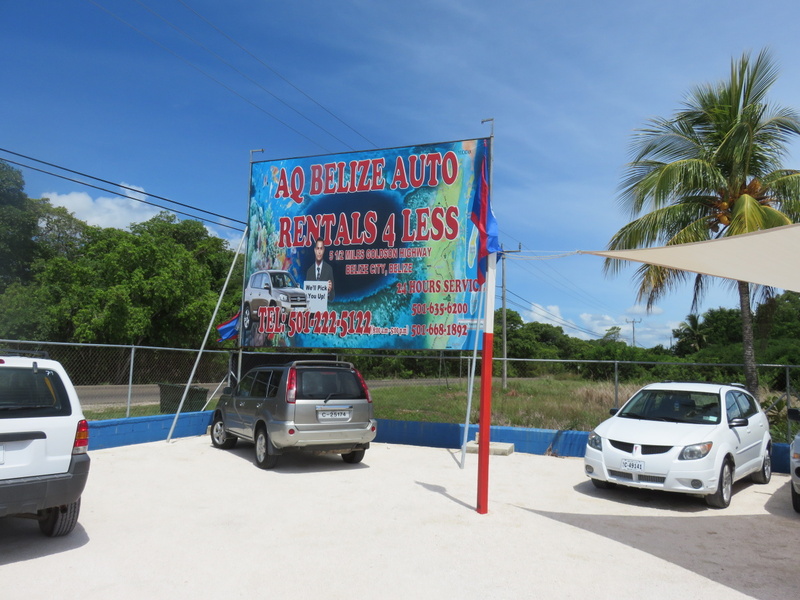 After a quick stop at Belize International, we headed over to Municipal and were picked up by our car rental company. CAR RENTAL! 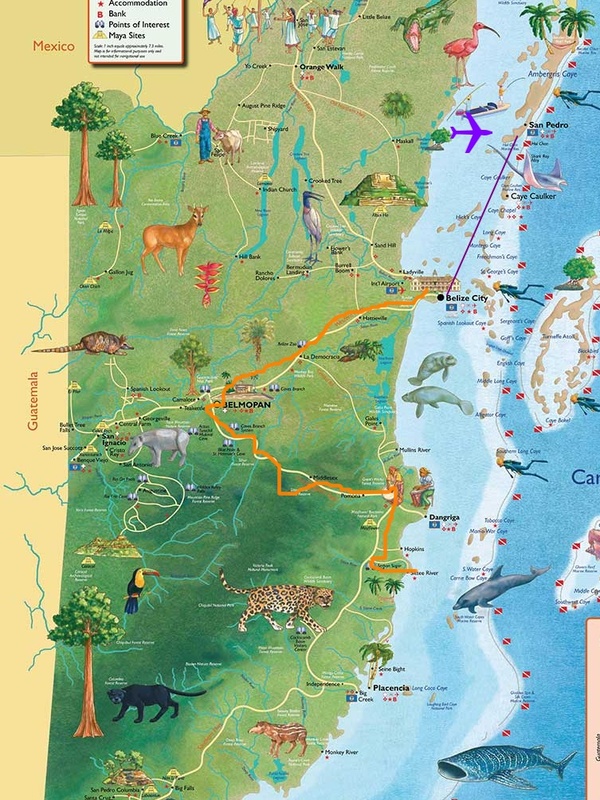 It’s what I’ve always dreamed of in Belize…stopping along the way at restaurants, national parks or just to take a photo of a pretty tree…sigh. AQ Rentals was recommended to me by many and they did, in fact, have the lowest prices that I could find. 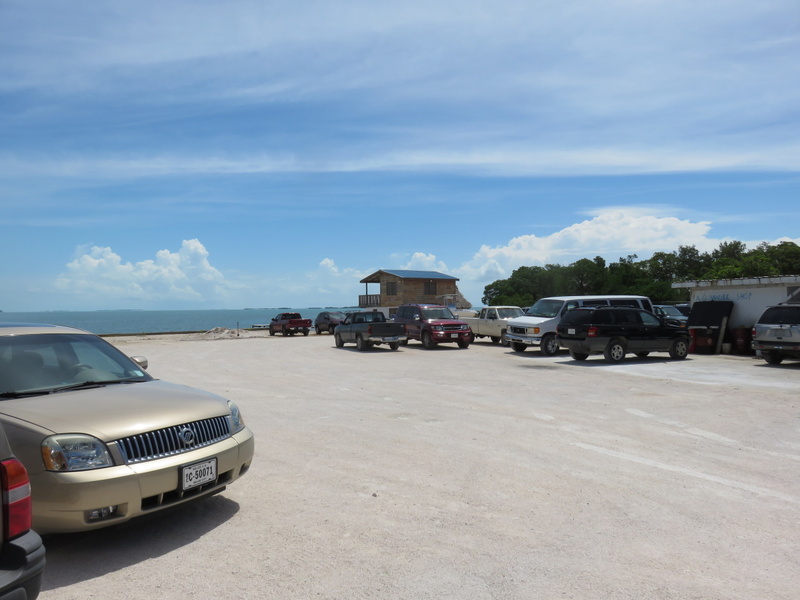 Only in Belize does a car dealership/rental spot, have water front property. 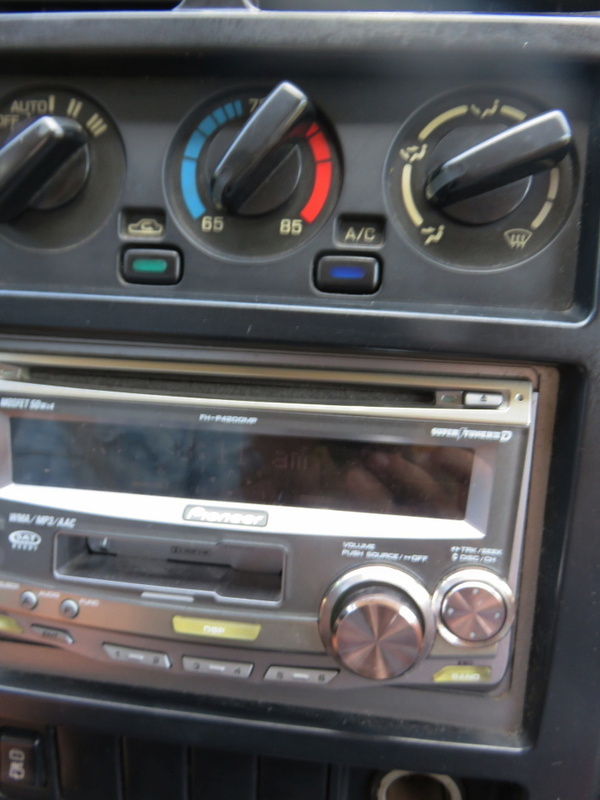 But sadly forgot to bring our cassette tapes! I shouldn’t tease…it’s actually a really nice vehicle…and perfect for some of the more gravelly roads down by Hopkins and the Sittee River. Off we drove on the Western Highway – the orange line. 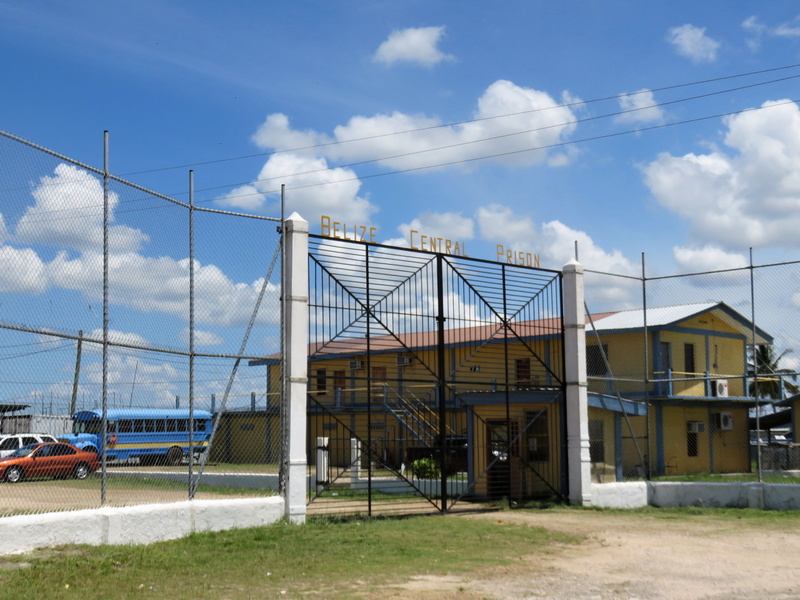 But more on our stops (Miss Bertha’s Tamales, the Marie Sharp’s Factory) and the Mango Festival itself later…I’m off this morning for a few more visits and then to head back home to San Pedro. 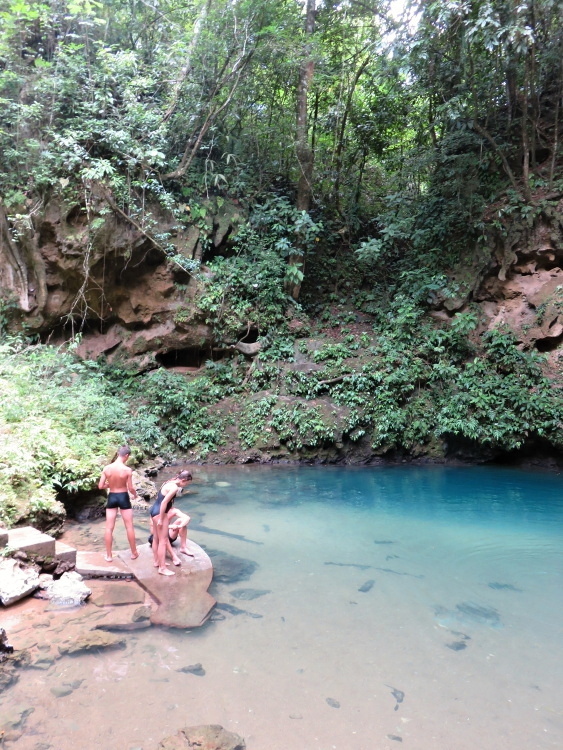 We are headed just south to Miss Emma’s Organic Farm today and then back over the Hummingbird Highway with a stop at the Inland Blue Hole. Whaaaat!? the Prison wasn’t fun? Really??? Is that prison sitting right on the beach/water front?